Suffering from hair loss and other major hair problem but do you know what to say to all of them? Bye! Say Bye! All you need is some oiling and a lengthy head massage that is the perfect cure to boost growth, nourish and resolve all scalp troubles. Oiling is one of the oldest traditions which originated in Indian but now the entire world is taking this ritual along. Best hair oil and weekend will give you a relaxed mind and will ease your mind with all hair problems. Just check out some of the best oil which are easily available in the market. 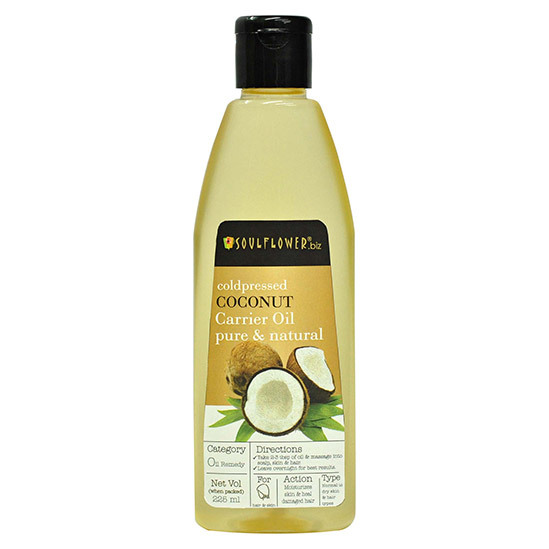 Soothing dry sensitive scalp and adding lustre to damaged hair. Cures the problem of dandruff, promotes hair growth, treats scars. 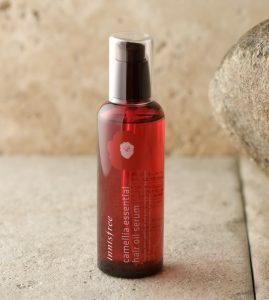 Natural anti-microbial & anti-oxidant shampoo. 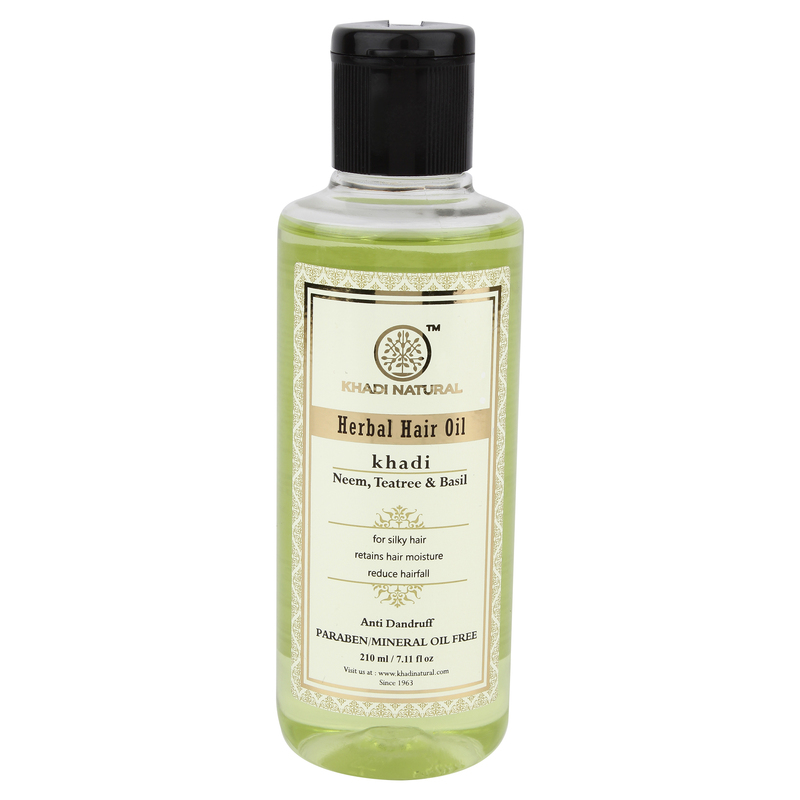 It keeps your hair soft and lustrous with natural ingredients like Neem, Basil & Tulsi that prevents scalp disease. 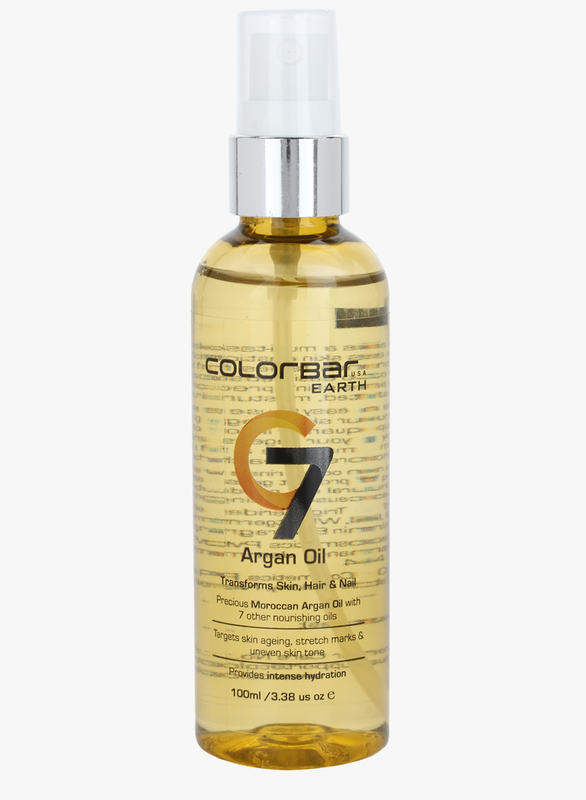 Argon oil is also known as “liquid gold”. 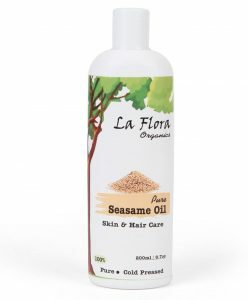 Tame frizzy hair, Treat split ends and nourish cuticles. 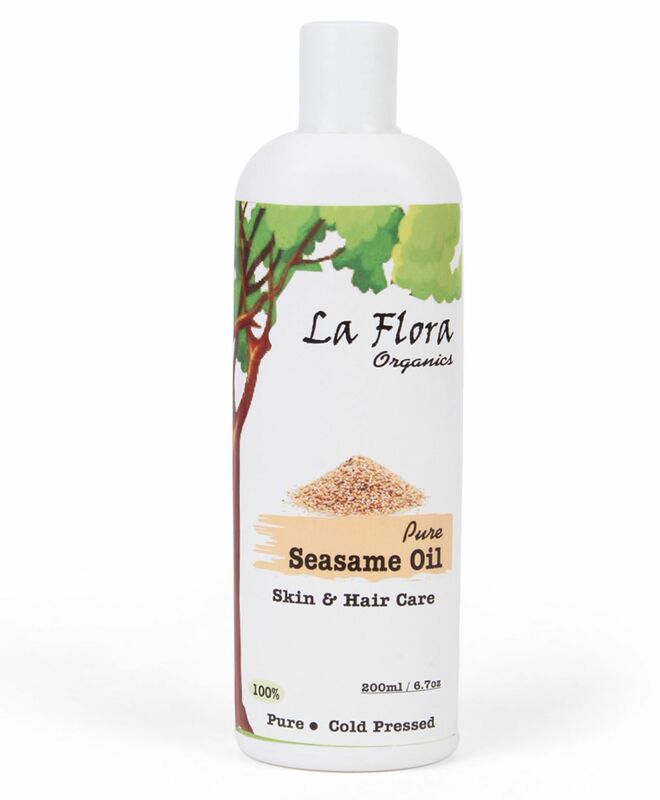 Sesame Oil has a high penetration ability, it also has a control over damaged hair. 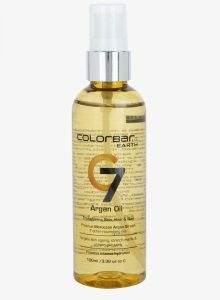 It gives dark colour and texture to hair with regular use. Read more about Sova Hair Care.